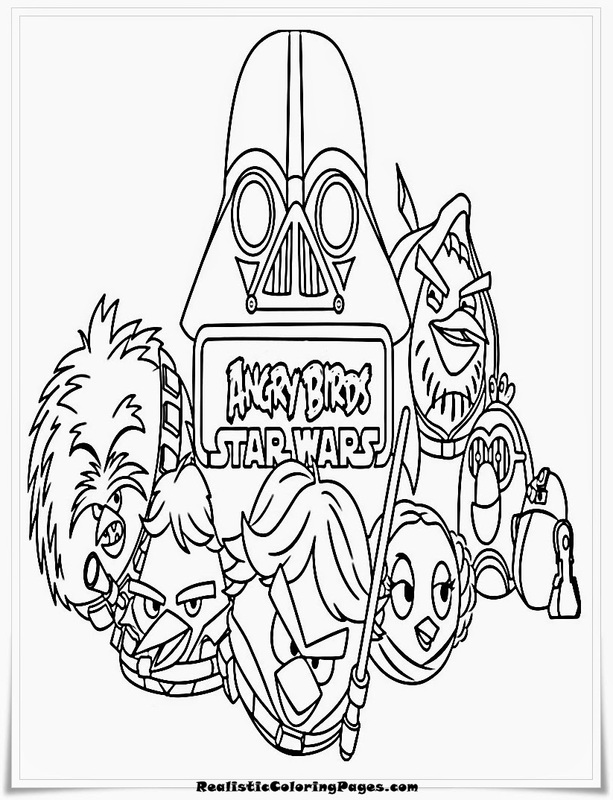 Angry Birds Star Wars was a puzzle video games created by Rovio for playing on Windows, IOS and Android device also to Mac and BlackBerry, this games is the series of Angry Birds games. 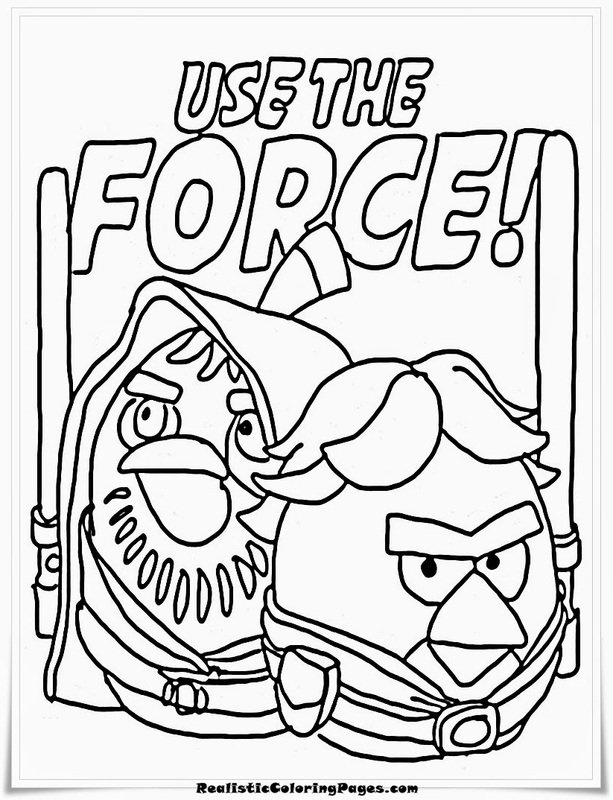 On Angry Birds Star Wars, Rovio try to combine between Star Wars Characters and Angry Birds Characters. 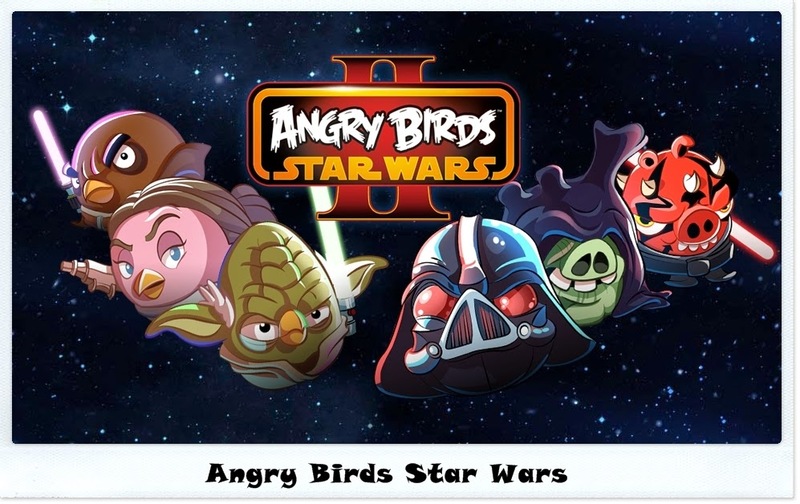 This games was first released on November 8, 2012 and has gain many success like another series of Angry Birds games. 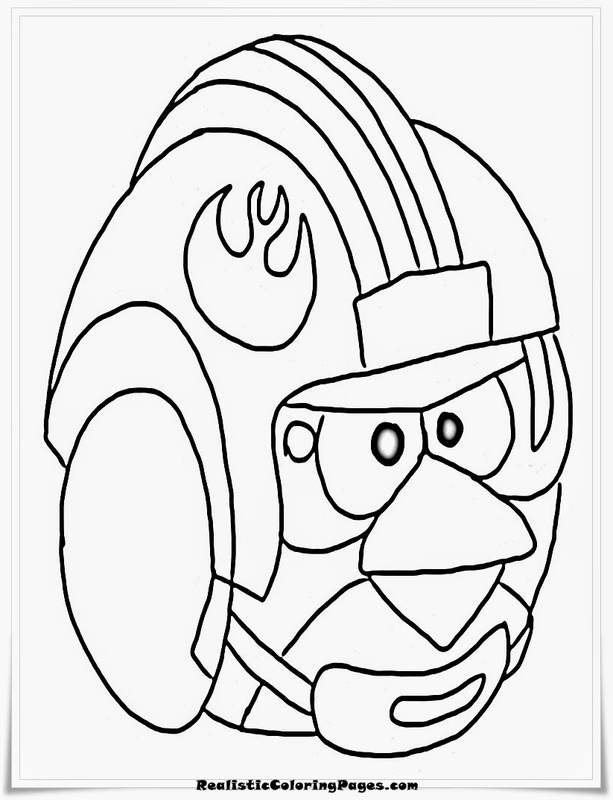 On October 2014, Rovio planning to launch another series of Angry Birds games and the name was Angry Birds Transformers. 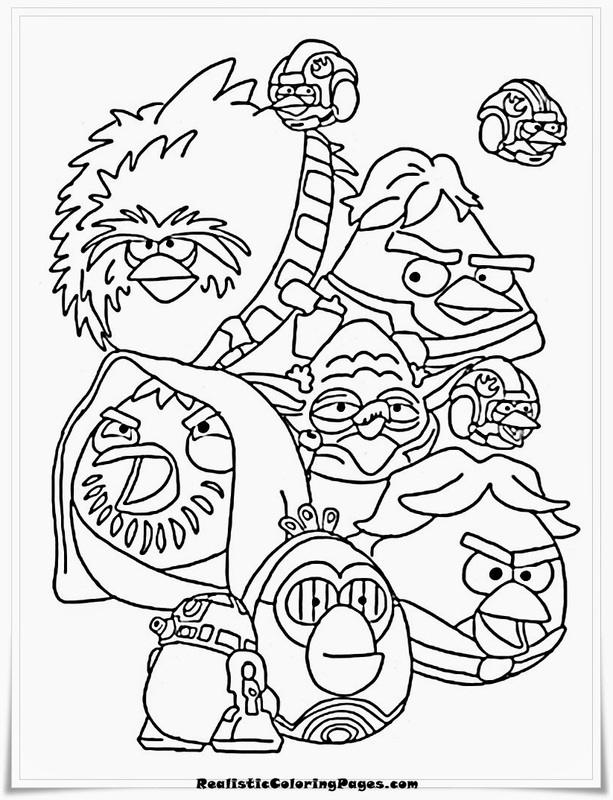 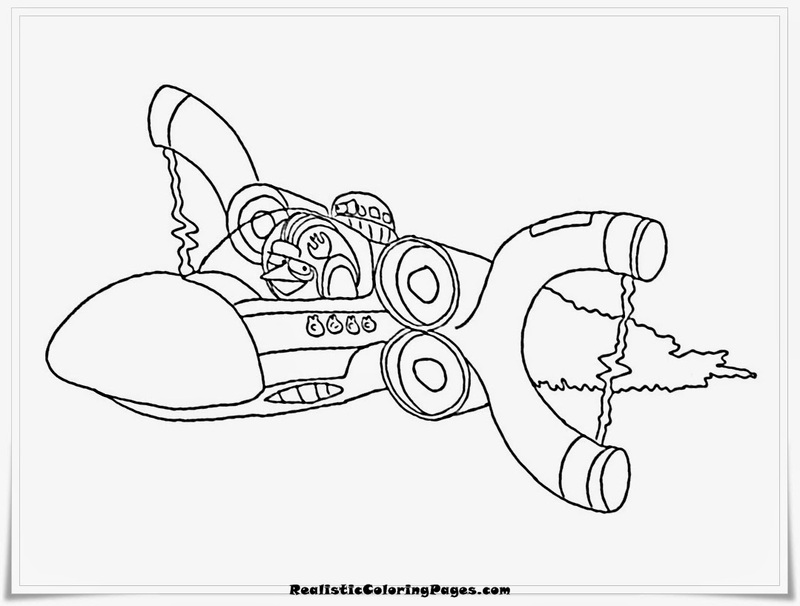 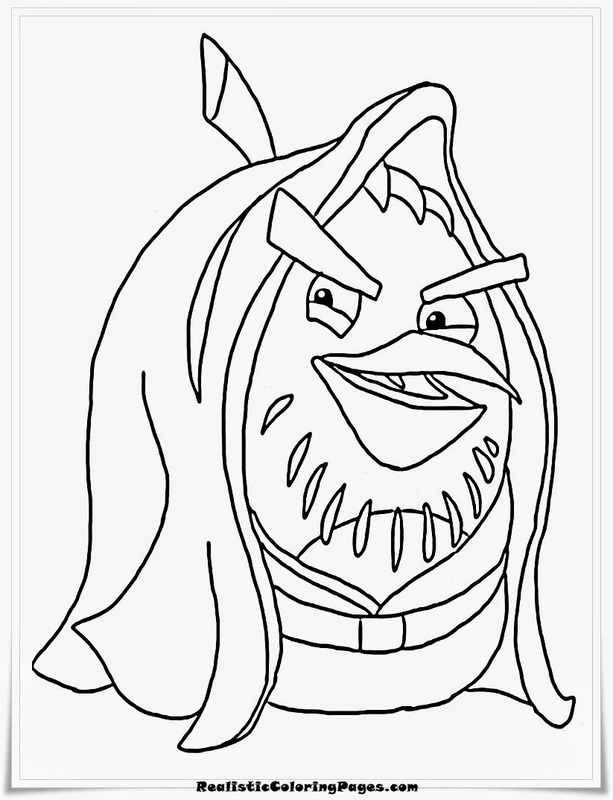 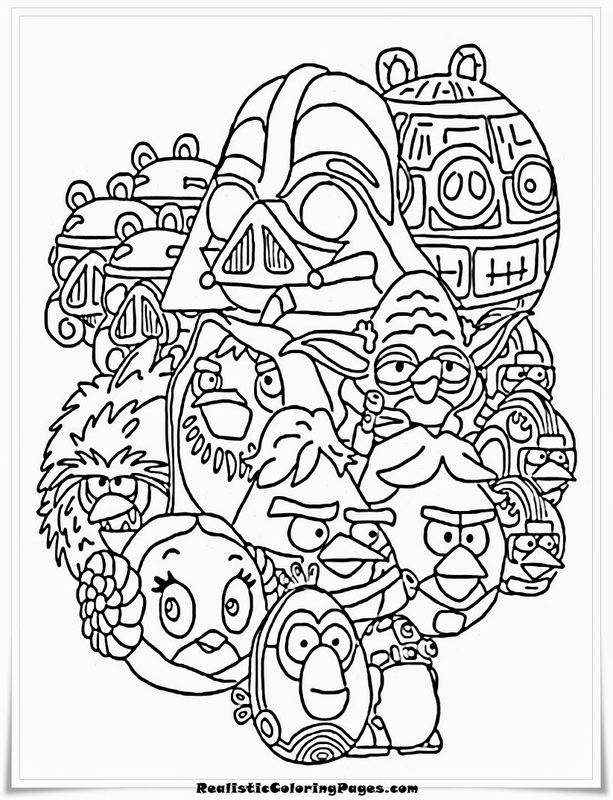 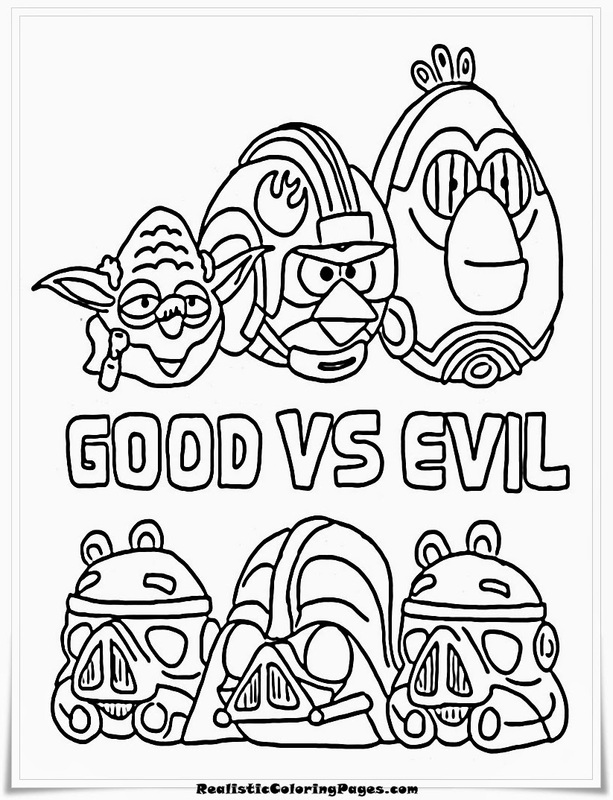 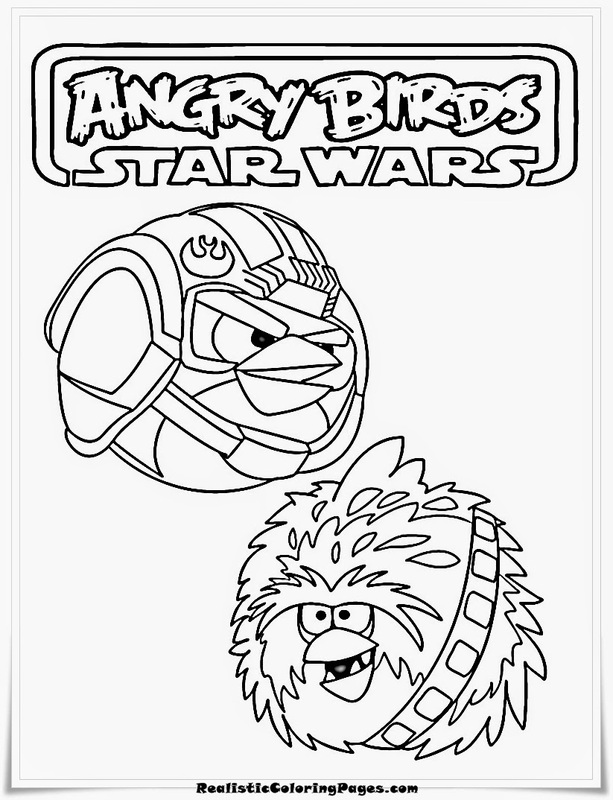 Right now, I don't have Angry Birds Transformers coloring pages yet but this time I will share 10 fresh Angry Birds Star Wars coloring pages for your kids.